Reports that Samir Ali Shakara who was an assistant photographer for Al-Hurra was found murdered with gunshots to the head in Baghdad. 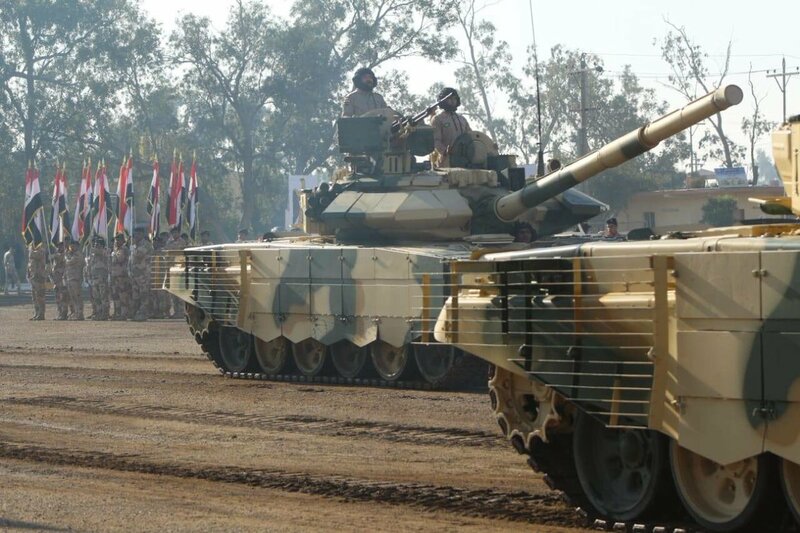 PUK deploy forces in front of headquarter in Kirkuk to prevent the Iraqi CT Forces to take down the Kurdistan flag. 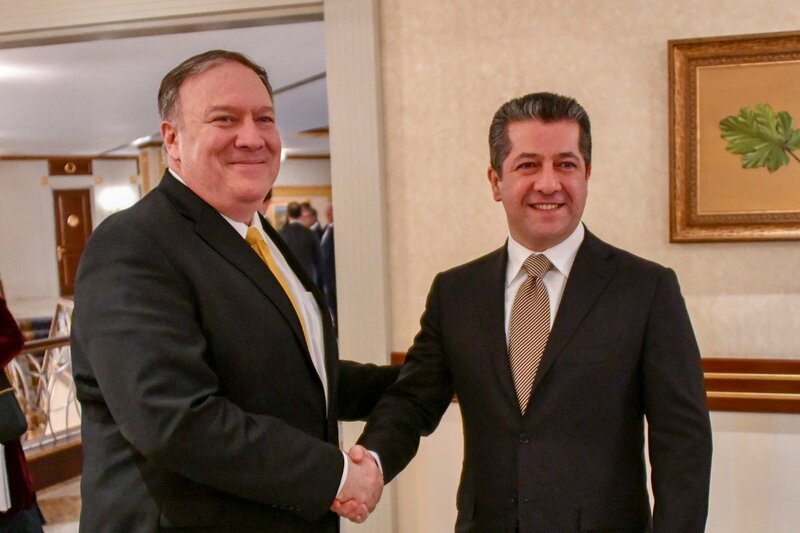 Pompeo: Important and productive meetings with some of Iraqi Kurdistan Region's officials @PMBarzani and @masrour_Barzani and our good friend @masoud_barzani. 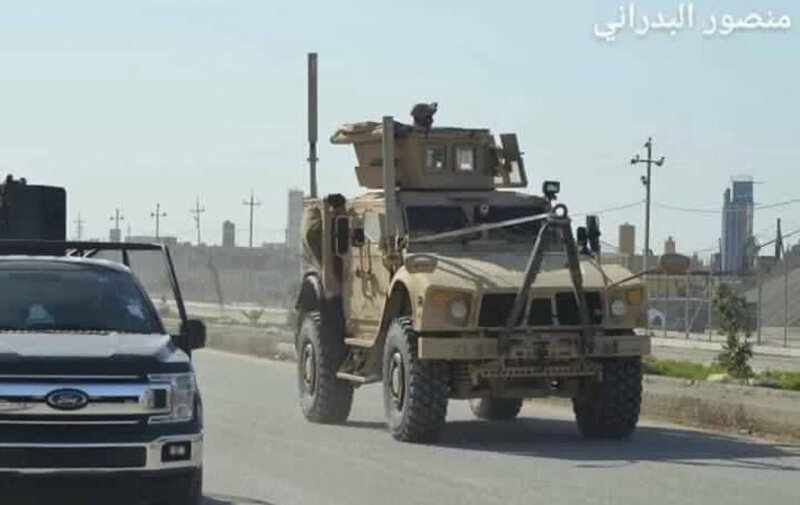 After Kurdish flag is raised in Kirkuk City, Iraq, Iraqi Counter-terrorism service responds by moving a battalion (Salah ad-Din Commando Battalion). 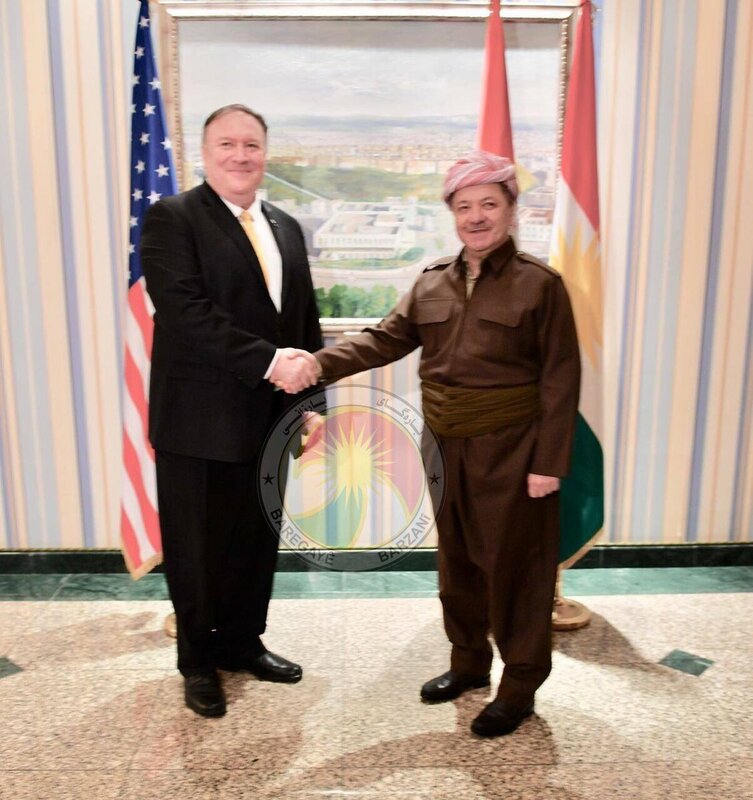 US Secretary of State @SecPompeo arrived to Erbil and received by KRG officials, Pompeo to discuss Sanctions against Iran and the case of Oil exporting from KRI to Iran with Kurds. Iraqi forces launch an operation to take down the Kurdistan flags raised on PUK offices in Kirkuk. 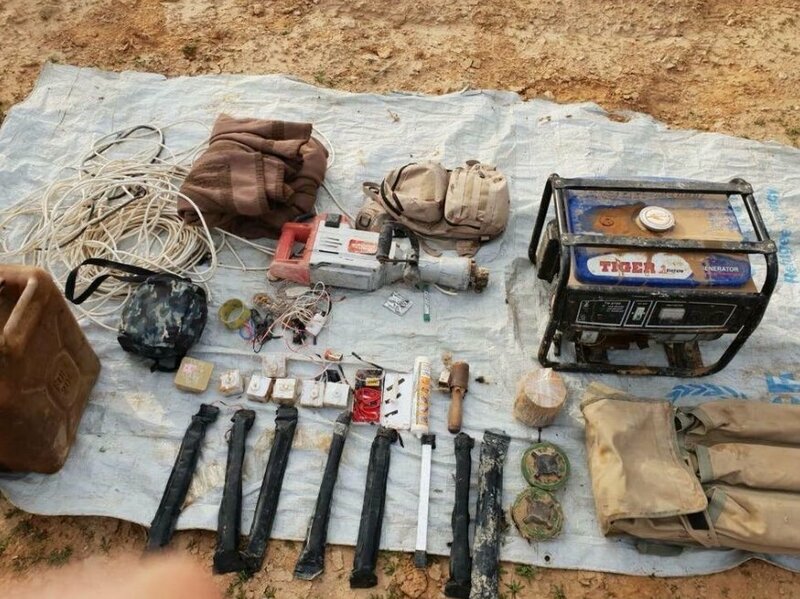 Iraqi counter terrorism forces evacuated all KDP headquarters in Kirkuk. 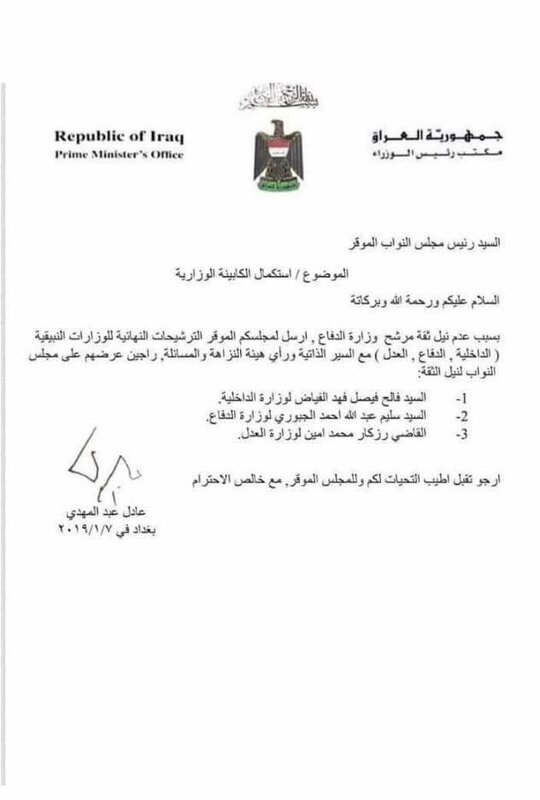 Iraqi PM Adil Abdul-Mahdi maintains Falih Fayyadh as candidate for Interior Minister, Salim al-Jibouri for Defense Minister, and Kurdish judge Rizgar Mohammed Amin for Justice Minister. البرلمان العراقي يؤجل جلسة للتصويت على إكمال الكابينة الوزارية الى الخميس. 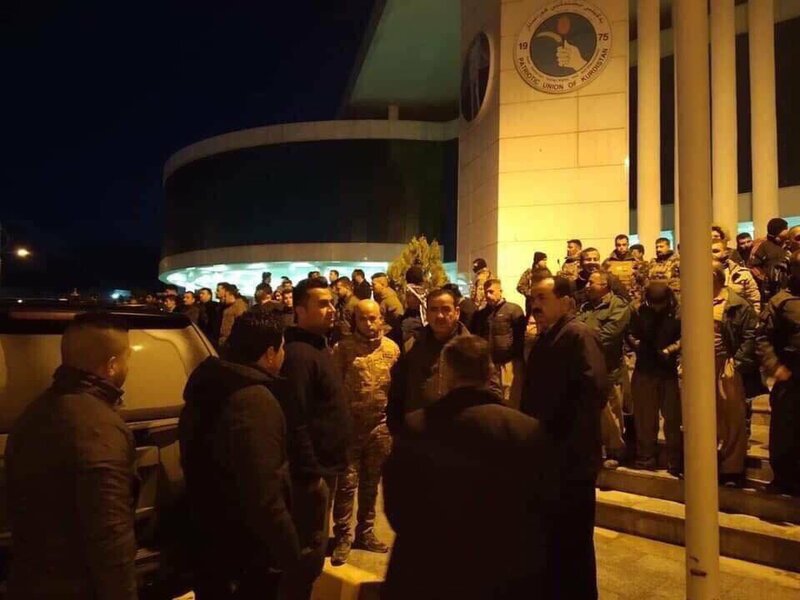 Canceled: Tuesday's KDP-PUK government formation talks shelved as 'internal disputes' prevent PUK forming delegation. 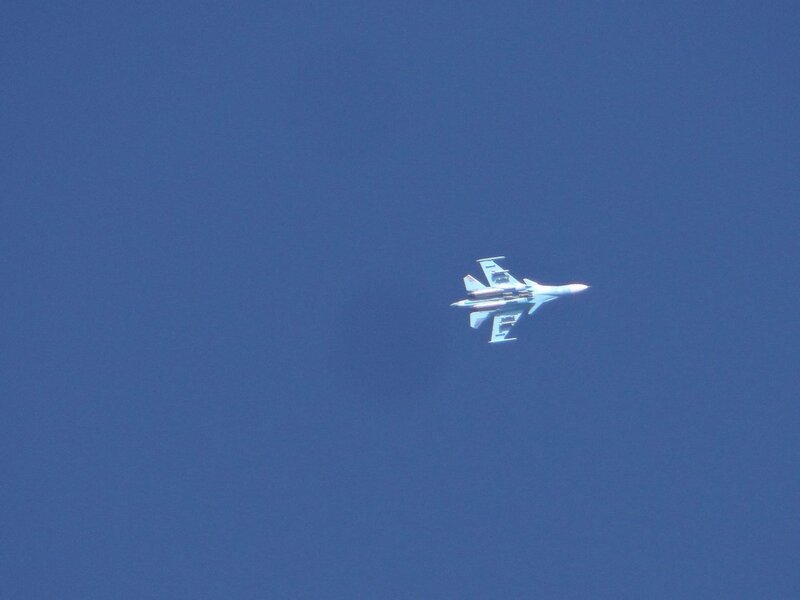 Colonel Afrasyaw Kamil, spokesman for Kirkuk police denied reports suggesting the arrival of more US troops to K1 military base in Kirkuk, indicating that it was part of a routine unit rotation procedure. 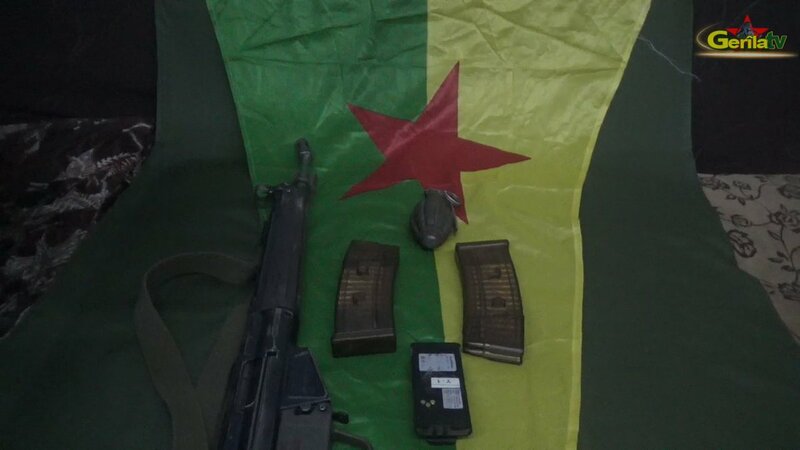 Armaments captured by PKK from killed Turkish army soldier on Lêlîkan hill in Sîdekan in Iraqi Kurdistan(KRG).